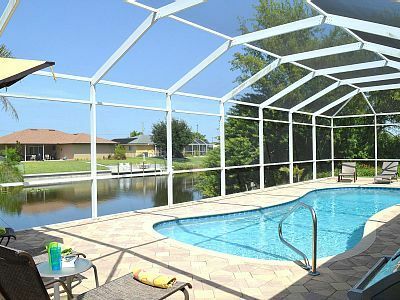 Canal-front home w/ private pool & large back patio w/ lounge chairs! 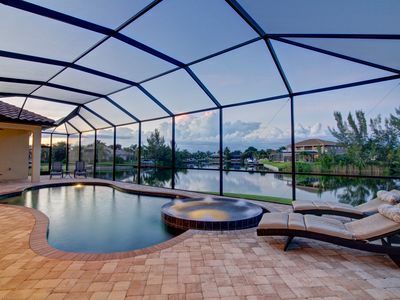 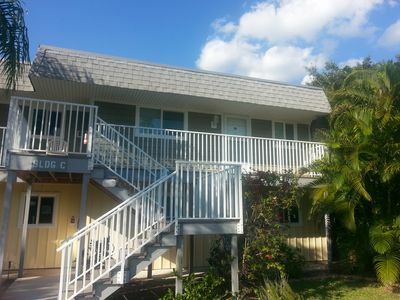 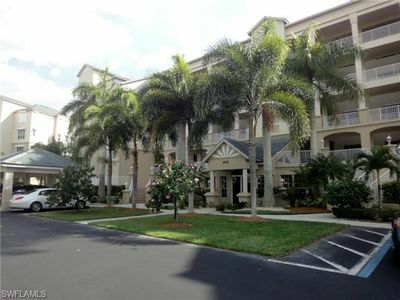 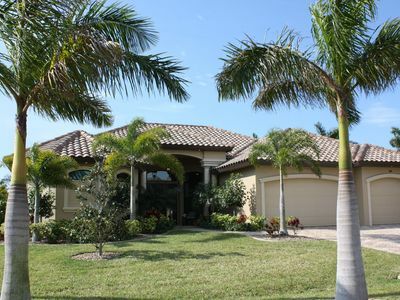 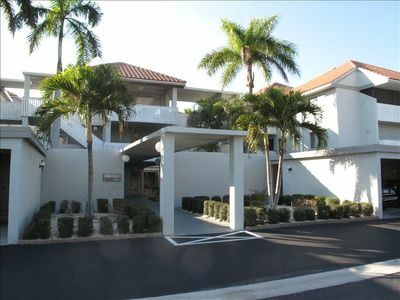 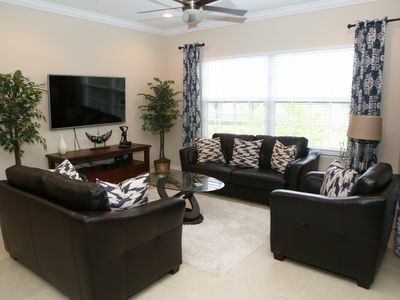 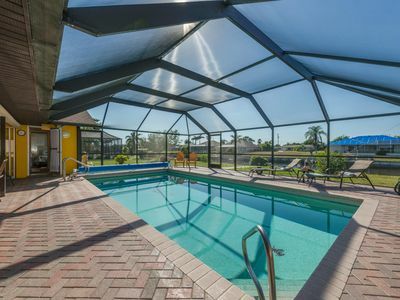 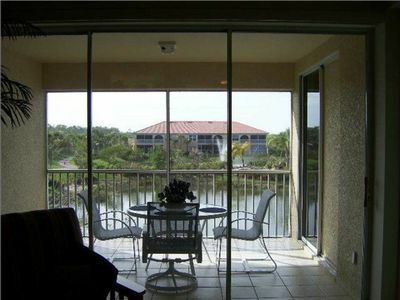 This beautiful, sunny home in Cape Coral is waiting for your next Florida getaway! 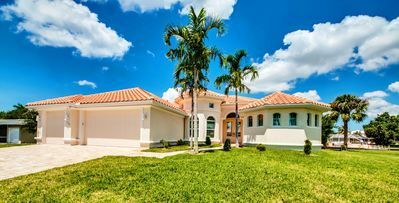 Scenically situated on the edge of a canal, this spacious home includes a private swimming pool, a large patio, and plenty of outdoor furniture - all beneath a screened lanai. 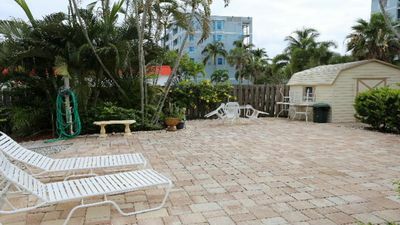 When you're not soaking in the views of the water from the backyard, you'll have a fully equipped kitchen, a private gas grill, and ample seating for dining both inside and outside the colorful living space! 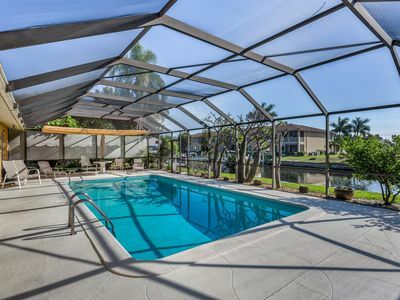 This canal-front home is located within a few minutes' drive of grocery stores, plentiful dining and shopping options, and various local attractions. 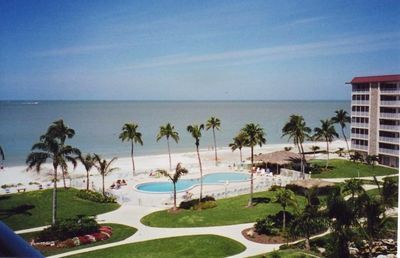 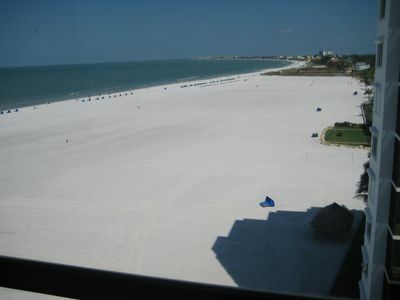 You'll be only 13 miles north of the white sand of Fort Myers Beach on the Gulf of Mexico, and 17 miles northwest of beautiful Sanibel Island. 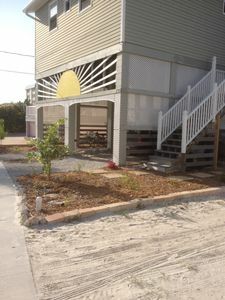 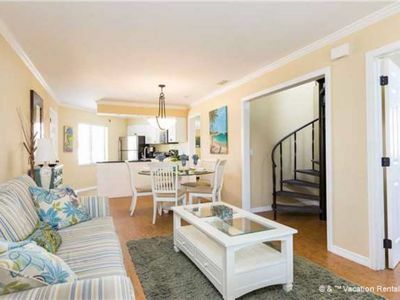 Sunrise Beach Cottage in the Sky - Steps to Times Square! 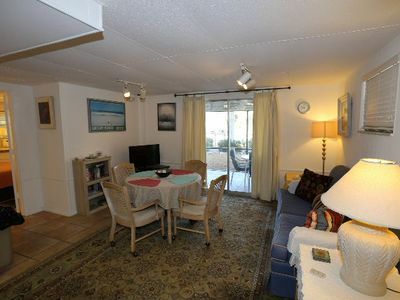 Welcome to 182 Anchorage - Villa B Downstairs. 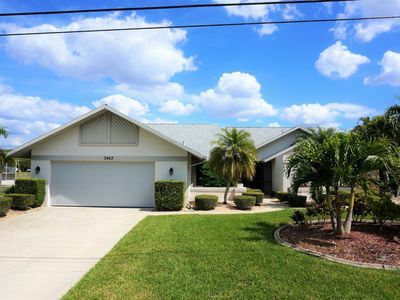 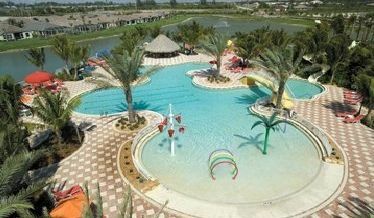 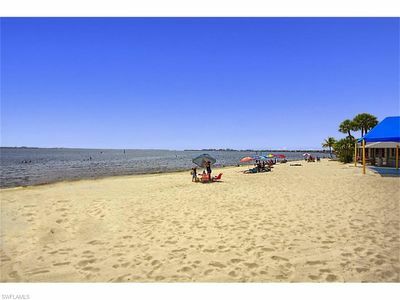 Beautiful Retreat with Gulf Access in South Central Cape Coral!